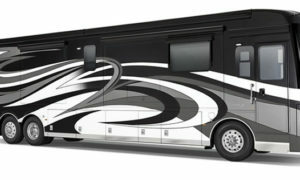 A big part of what makes an RV self-contained is its battery. 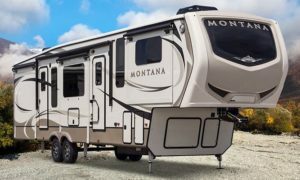 Some RVers say one 12 volt battery will last them about 48 hours if they don’t run the furnace, carefully use the lights and water pump and otherwise conserve power. Some even use candles or go to bed early. Once, when a storm knocked out power lines, Fran and I managed for about 15 hours in our fifth wheel with some furnace use (it was cold out) and modest use of lights. We have two 12 volt batteries. If your RV broke down on the road would you know who to call? 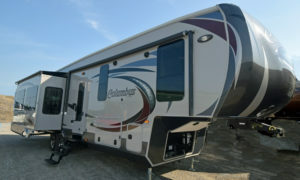 Did you know it cost hundreds of dollars to tow an RV to a repair shop? If you have Good Sam Emergency Road Service you have just one phone number to call and Good Sam ERS pays the towing bill! Get Good Sam Emergency Road Service It’s only a matter of time before you have a breakdown.